2017 was a slow year for hatchbacks as only a few new products were launched. Here's a list of the top 5 hatchbacks launched in the country in 2017. News18.com, one of India’s top breaking news websites, held its annual marquee offering – The Tech and Auto Awards in New Delhi amidst the presence of industry veterans. One of the most notable and competitive categories in the 2017 Tech and Auto Awards was the Hatchback of the Year award, won by the Maruti Suzuki Baleno RS. Apart from the Baleno RS, there were four other hatchbacks too, including Maruti Suzuki Ignis, Hyundai Grand i10 and more. Here’s the list of the top 5 hatchbacks launched in 2017 and why were they inducted in the nominations (cars launched between 1st November 2016 – 31st October 2017 were considered). Maruti Suzuki is the largest car manufacturer in India and often, they have to lead by example to create a trend in the industry. We have seen this with the mileage factor and also in the case of AMT gearboxes in affordable cars. Now, Maruti has launched the Baleno RS, a sportier version of the premium hatchback with a 1.0-litre Boosterjet engine having a 100 HP output. 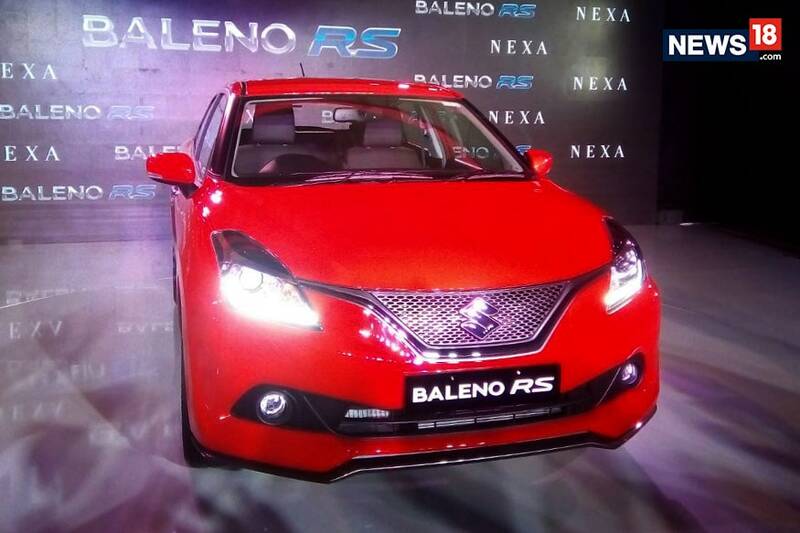 There’s only 1 version with manual gearbox available, but priced just below Rs 8.5 Lakhs, Baleno RS opens a new segment for buyers looking for a performance hatchback in a budget. Automatic cars are slowly becoming a regular affair in our country, all thanks to the affordable AMT gearbox. The automated manual technology is actually a 2-pedal version of the regular manual gearbox. 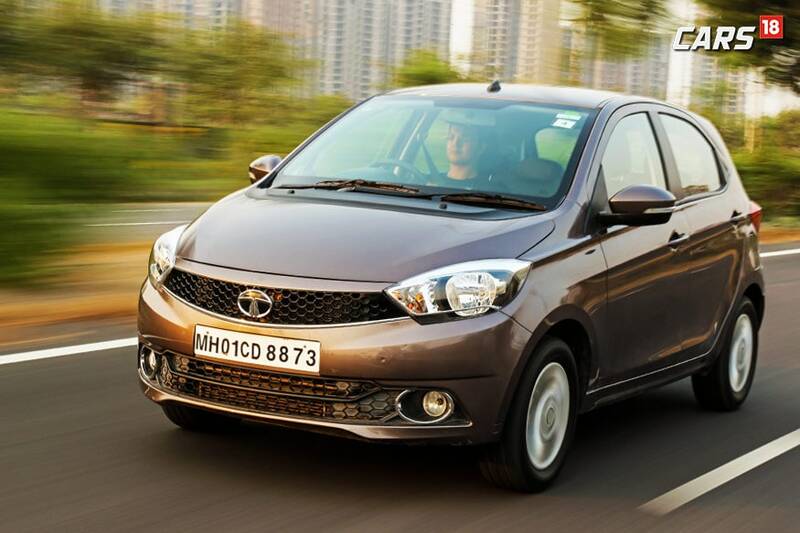 Tata Motors, who were the first ones to accept this technology has added the AMT to the popular Tiago hatchback. 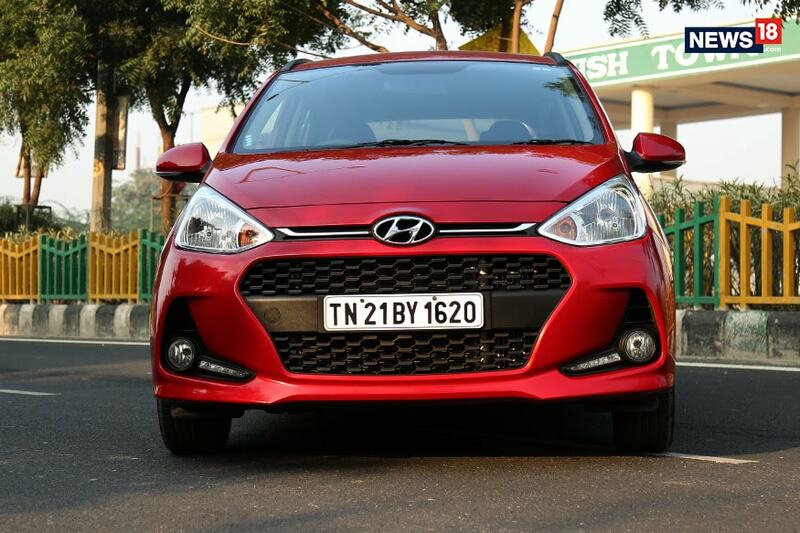 The Tiago hatchback had been already a popular choice among the buyers looking for an affordable compact hatchback option and with the addition of the AMT gearbox it has become more desirable for buyers. 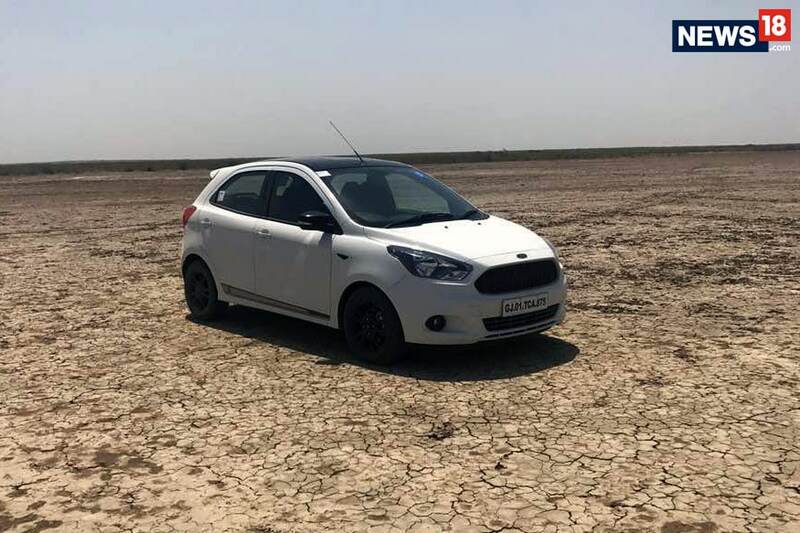 Ever since it was launched in India, the all-new Ford Figo has represented the affordable hot hatch segment with over 100 horses on the tap. However, it was the regular selling version that comes with a 100+bhp engine, which in some sorts, is also a problem with Indian buyers. To differentiate this offering from regular hatchbacks, and to cater the customers who prefer branding over anything, Ford added a Figo S variant, with updated suspension and graphics, rivaling the Maruti Baleno RS. 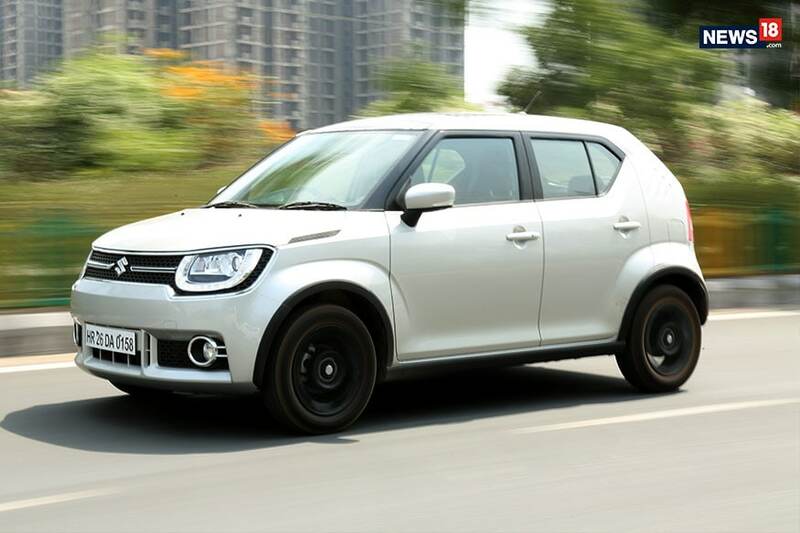 Yet another Maruti Suzuki on the list is the completely new product from the India’s largest car manufacturer – the Ignis. Ignis represents the Japanese design language with a boxy hatchback look and has a completely different cabin too, with a toggle switch design. With the new Ignis, Maruti Suzuki proved that they can indeed experiment with the design, an allegation that has long been associated with the brand. Ignis is also among the limited hatchbacks that offer automatic gearbox both in petrol and diesel engines. Last on our list is the facelifted Hyundai Grand i10, the hatchback that proved to be the only viable alternative to the hot-selling Maruti Suzuki Swift. Such was the success of the Grand i10 in its segment that it instantly became the highest selling Hyundai model in India. The facelifted Grand i10 comes with a fully loaded cabin, good cabin space, both diesel and petrol engines, automatic gearbox and much more, all of which are not available in the Swift.